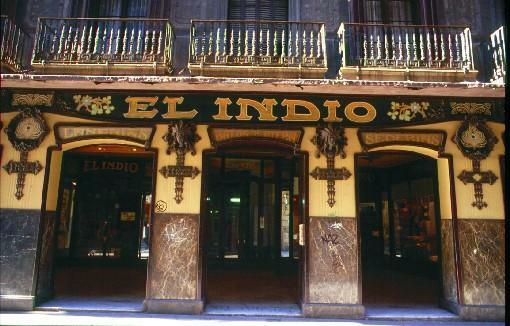 Barcelona is one of the most outstanding cities in terms of European Art Nouveau capitals because it contains most of Antoni Gaudí's work and that of other major Modernista architects, such as Lluís Domènech i Montaner, Josep Puig i Cadafalch, Joan Rubió i Bellver and Jeroni Granell i Manresa, amongst others. But Modernisme in Barcelona goes beyond the work of a few specific architects, because its industrialists and promoters also enthusiastically embraced this new style, which transformed the formal language of architecture and took risks in the use of new technologies while recovering old handicraft skills. Modernisme was thus the architectural style that best defined the aims of a new entrepreneurial middle-class who was using this new style to search for a political identity that would differentiate it from official artistic tastes and trends. 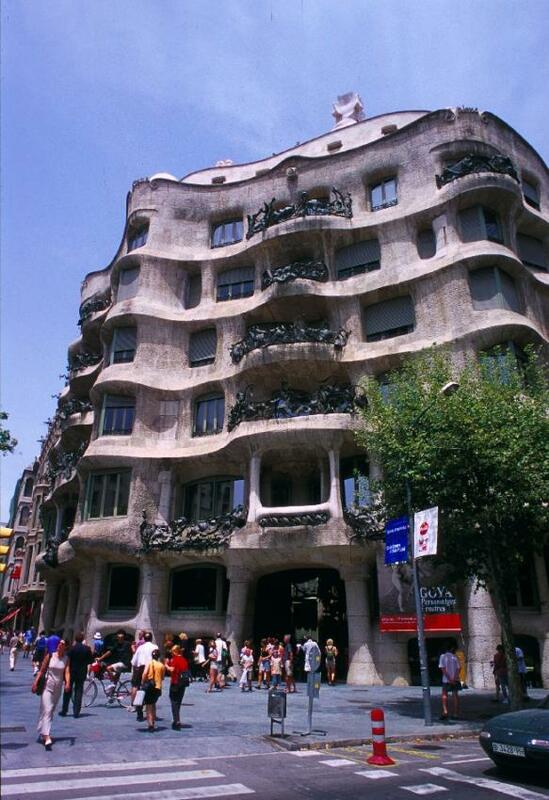 A series of facts explains this architectural flowering in Barcelona. Firstly, the work of filling in the city's new Eixample area, designed by Ildefons Cerdà in 1859, offered a huge surface area on which to build, and the city's commercial heart had already moved there by the beginning of the 20th century. 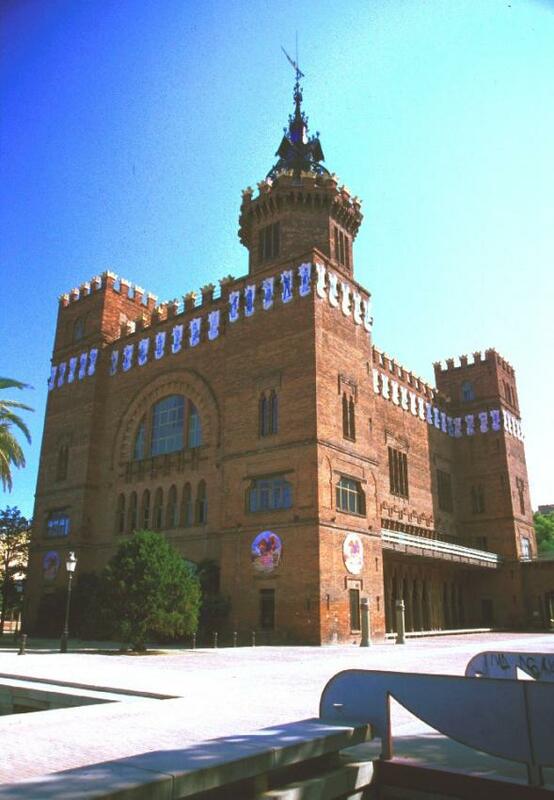 This increase in construction meant a similar demand for skilled professionals and so classes were begun in the Barcelona Architecture School in 1871. Associated construction industries and companies also multiplied, especially those dealing with ceramics, artificial cement, surface paving and sgraffito, as well as those strictly involved in decoration and all that was required for a home, such as furniture, bathrooms, curtains, lighting, carpets and rugs, etc. Finally, a change to municipal bylaws in 1891 meant that a new city model was possible, one that broke with the regularity of façades that had been imposed in the city's historical centre. Not only did it allow for more depth and height in buildings, it also provided architects with more freedom to present much more complex designs, such as covering balconies with galleries, changing cornice lines and the tops of buildings or raising domes and rotundas on the corners of buildings. These factors contributed to a radical change in the concept of housing design and gave way to the compositional freedom of Modernisme. 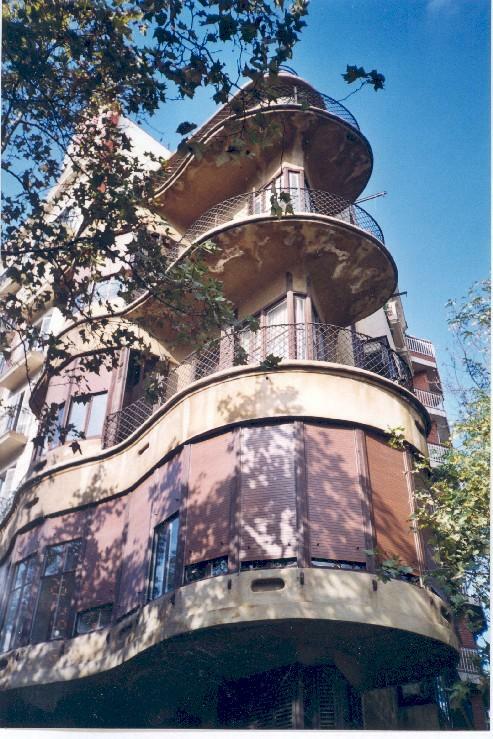 Despite systematic demolitions in the city, which were the result of Modernisme having fallen into disrepute until well into the second half of the 20th century, and the ruthless real estate expansion that the city suffered, Barcelona has become a reference point in the development of Modernisme.